The Kabayan Magazine Summer Issue is now available! (In case you're wondering, is the quarterly publication for the Wellington-based Filipino community). This issue is rather significant to me because I have an article contribution in it! Reminds me of the times I contributed articles to various publications back in the Philippines. Sometimes the topics assigned were too much of a challenge (such as correlating Valentine's with anime' - I had to write and re-write for 2 weeks and still it did not come out right), but there were definitely loads more articles that I enjoyed writing. 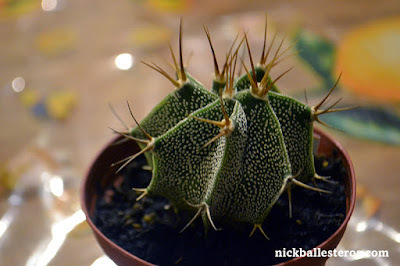 This is one of them (which I enjoyed! ), and I hope it shows with the way I have written the article. My topic is about Filipinos celebrating a summer holiday here in New Zealand and how to spot them. It actually made me nostalgic about my summer adventures back in the Philippines with friends and family. 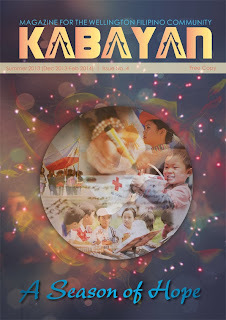 Here is the Kabayan Summer Issue in PDF (7MB). It is also available in e-magazine format at the Pinoystop website (along with the earlier issues).